Photos, videos, and information are of a similar product and may not represent actual product shipped. A MONKEY COULD DO IT! 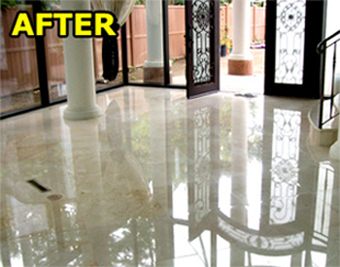 Finally there’s an effective solution to marble polishing that you can start using immediately to hone and polish most any Marble, Travertine, Limestone or Terrazzo floors, walls, or counter tops. Now You Can Polish Like A Pro! For hundreds of years marble polishing has been an extremely specialized field. Because of the complex nature of natural stone there have been hundreds of polishing methods and compounds used to transform a dull rock into a beautiful highly polished surface. Until now, only a skilled craftsman could even begin to understand which methods and compounds should be used to polish and maintain different marbles. 4. Center “Monkey Pad” on drive plate on floor machine. Stonecreek Enterprises LLC. 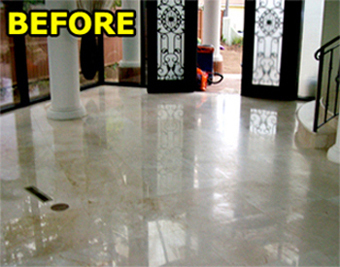 is a natural stone installation and restoration firm here in Utah. We are responsible for the maintenance and restoration of very high-end properties. 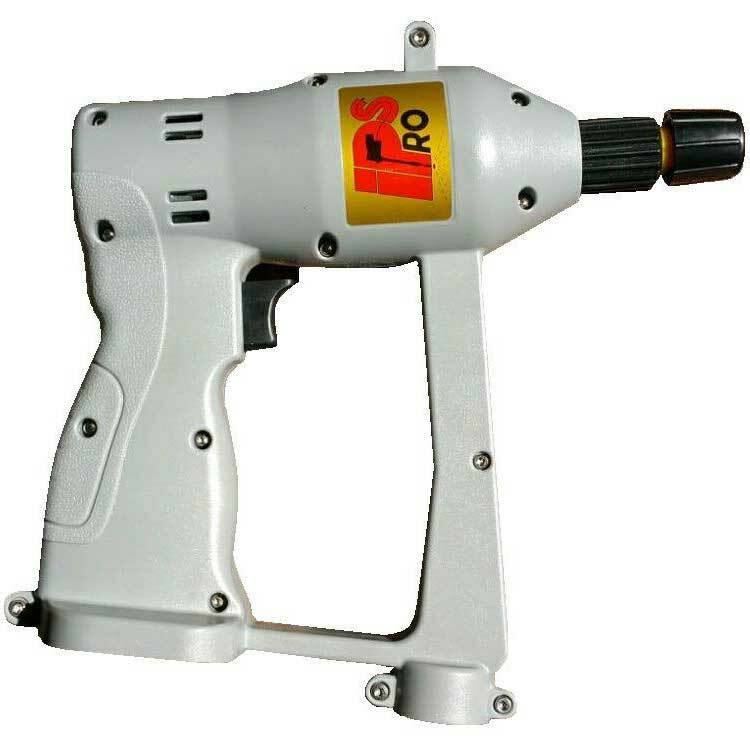 Like other restoration companies for years we have struggled with the harsh chemistry of crystallization and the absolute mess of abrasive powders for honing and polishing stone. After seeing Dana and Don demo these pads to say the least I was extremely interested. I've sense personally not only tested but used these pads on a wide variety of Limestone, Marble and Travertine. We are now in the process of switching all of our honing and polishing to these pads. 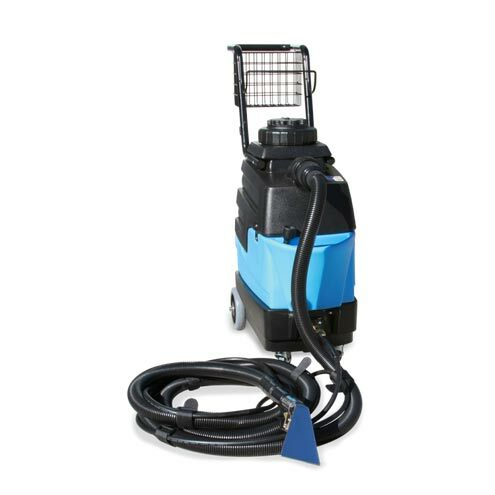 Truly one of the most innovative and practical products introduced to the natural stone restoration industry in years. In closing, I must agree with you Dana, you probably could teach a monkey to use these pads! Looking forward to trying your new pads for granite. Steambrite's Diamond Honing Resin Disk - Karcher Windsor 8.640-054.0 Diamond 17 Inch Stone Maintanence Pad Each 11,000 Grit Green (Free Shipping!) [8.640-054.0] is . 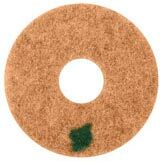 Steambrite will ship the Karcher Windsor 8.640-054.0 Diamond 17 Inch Stone Maintanence Pad Each 11,000 Grit Green (Free Shipping!) 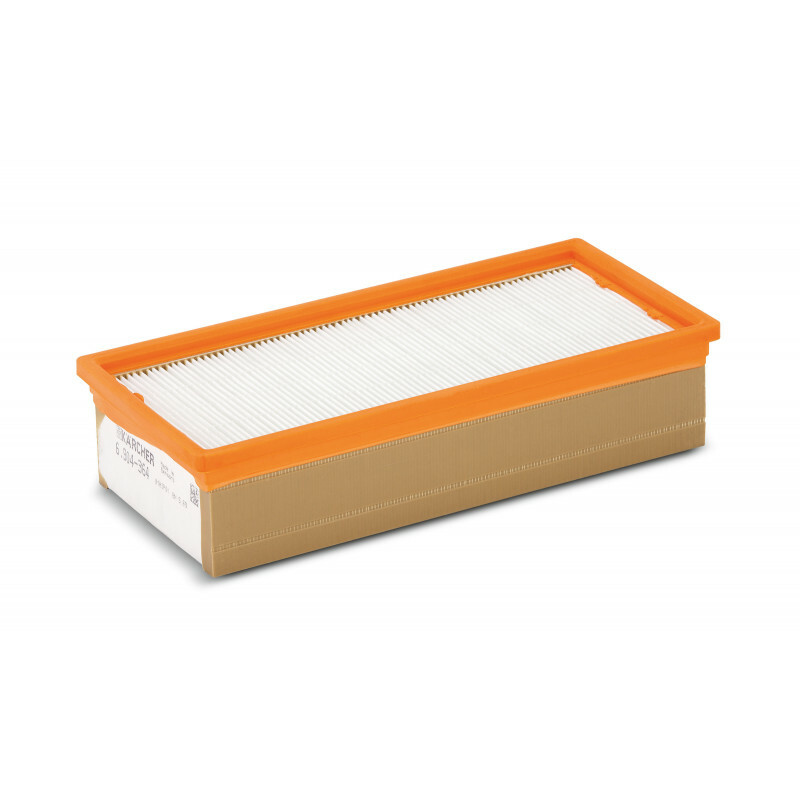 [8.640-054.0] by either Fedex or Freight Quote, and are normally shipped within 1-10 working days. Please remember it takes 6-8 working days for you to receive your order after shipment, and ground shipping times are not guaranteed. Next day and two day service are available. Click here for our full shipping policy. Specifications subject to change without notice. Steambrite's Diamond Honing Resin Disk - Karcher Windsor 8.640-054.0 Diamond 17 Inch Stone Maintanence Pad Each 11,000 Grit Green (Free Shipping!) [8.640-054.0].